Monitoring blood pressure is very important. I only ever had mine checked at the doctors and that was only when I had a check up or I was sick. 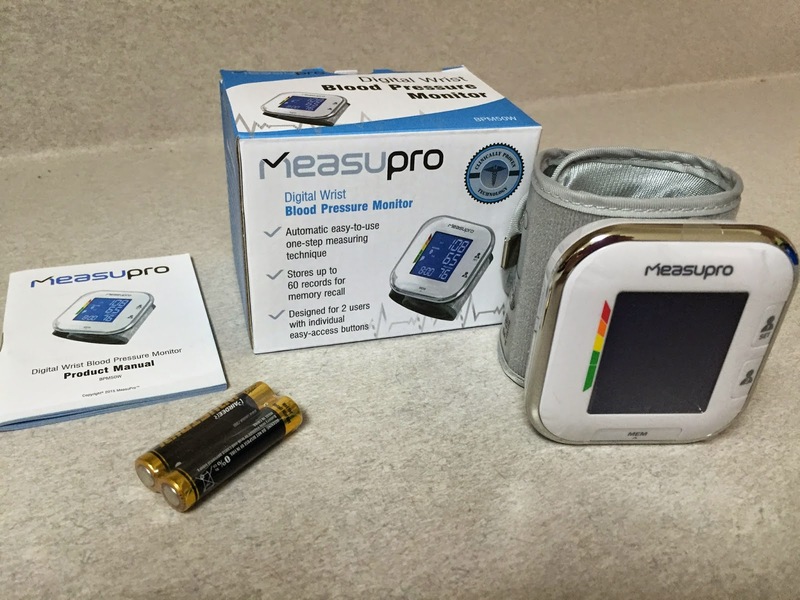 I recently was able to receive and review the MeasuPro BPM-50W Wrist Blood Pressure Monitor. I was happy that I would now be able to monitor my blood pressure at home as often as I wanted to or as needed. The BPM-50W allows you to monitor your vital blood pressure and pulse rate readings while providing you with the knowledge you need to maintain and improve your health. This automation blood pressure monitor is equipped with 2 user storage profiles, which makes it easy to store and organize readings. Results of the measurements will display with the corresponding backlight color in accordance with the classification of the blood pressure by the American Heart Association. Measurements are taken through a fast and easy process using Measure and Inflate technology. The BPM-50W records up to 120 blood pressure readings, 60 readings per user, with date and time memory recall. It also calculates and averages your blood pressure based on the last 3 readings and detects irregular heartbeats. The MeasuPro blood pressure monitor ships with 2 AAA batteries (included), cuff fits wrist circumference of 13.5 cm - 21.5 cm, user manual. 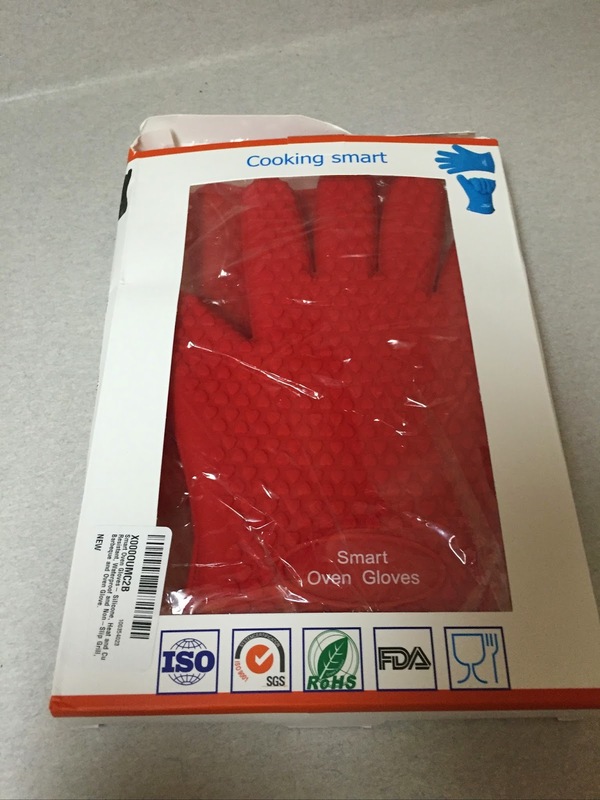 2-year manufacturer's warranty included. Upon opening the box, I first noticed that it came with the batteries needed to operate it right away. It's certainly annoying to get a product that requires batteries and have them not be included. So kudos to MeasuPro for that! I have a large wrist size (8 inches or so) and it fit me just fine which is great. A lot of wrist blood pressure monitors do not fit me or fit just well enough but once the inflating starts, it pops open. This fastened easily on my large wrist, stayed closed during inflation and gave an accurate reading. It was easily operated by basically hitting a button. Reading the display was easy due to the backlight display offered. It was a nice feature to also have it be able to detect irregular heartbeats and have a chart on the side of the display letting you know where your blood pressure falls according to the American Heart Association guidelines. 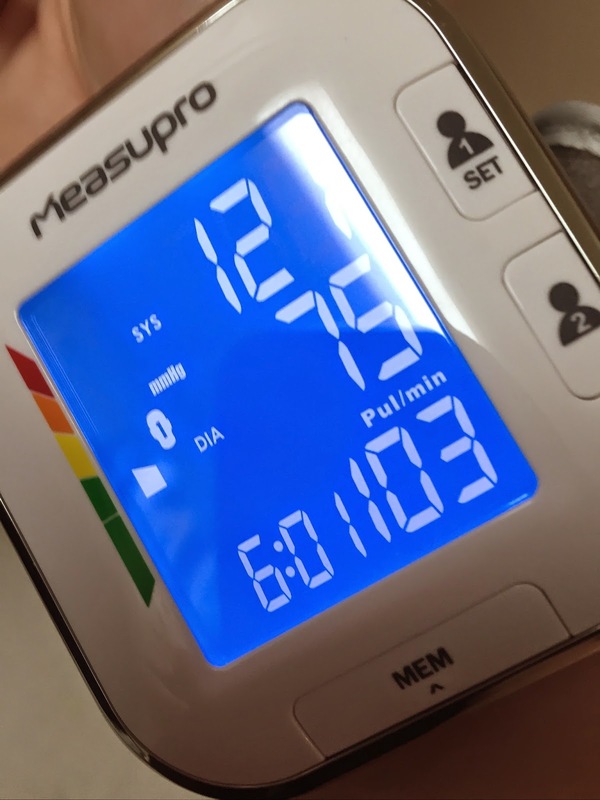 You can also have this be used for up to 2 people and keep readings separate.This is a great tool to monitor your blood pressure at home and be able to share your readings with your doctor as well with the up to 120 readings (60 per user). 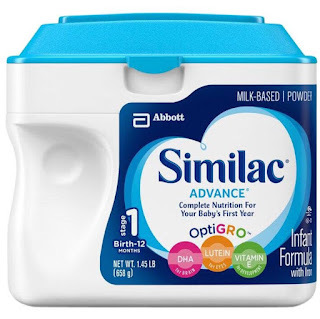 I would recommend this product to anyone who needs or wants to keep an eye on their blood pressure at home.